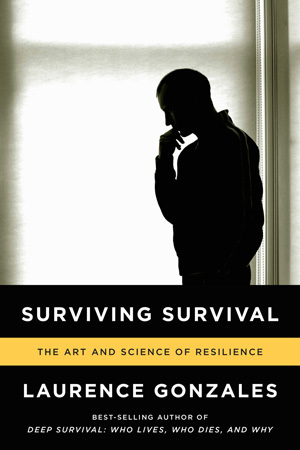 Surviving Survival - Description | W. W. Norton & Company Ltd.
You have survived the crisis—trauma, disease, accident, or war—now how do you get your life back? The shark attacked while she was snorkeling, tearing through Micki Glenn’s breast and shredding her right arm. Her husband, a surgeon, saved her life on the spot, but when she was safely home she couldn’t just go on with her life. She had entered an even more profound survival journey: the aftermath. Now with a new introduction on how this book can help readers overcome any of life’s obstacles, Deep Survival motivates and enlightens. A dramatic and extraordinarily rare survivors' view of a major air crash, twenty-five years after the tragedy.